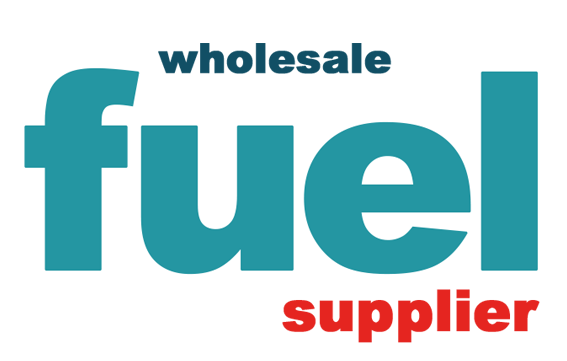 Wemer Fuel (Pty) Ltd are situated in the Western Cape and started in 2008, recognizing the opportunity to provide a high standard of service and tailor made petroleum solutions to our customer’s. Today we supply our customers with various petroleum related products on a national level as well as across borders. Wemer Fuel (Pty) Ltd is an empowered company with a B-BBEE Level 2 status. To become the leading petroleum whole saler in the South African market, known for our service and reliability. To continue to insure we stay relevant in the changing market and adapt our strategies to expand the business. As a family owned business Wemer`s core values are honesty, integrity, respect and reliability. 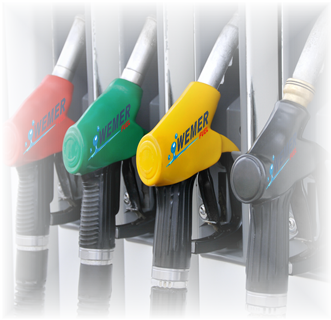 At Wemer our current business focus is the supply and distribution of petroleum products. We supply products to various sectors of the economy (i.e. transport, logistics, mining, industrial, agricultural, private filling stations, aviation, manufacturing and commercial). Wemer focuses on consistently delivering on time to the satisfaction of our customers. Wemer`s focus on daily bases to continually improve our service and reliability to customers. At Wemer we try and insure our on-time delivery of product to customers and eliminate any possible delays in the supply chain. In Wemer we cultivate that price and service to customers are of the utmost importance and must be in line with a reliable supply of product. Wemer strive to achieve service excellent to our customers from start to finish with the highest standard. To create employment and contribute positively to the economy. To operate within the laws of our country. To apply good business ethics in all our dealings. To operate in safe and environmentally responsible way. To develop strong relationships with all customers. To become a value-added supplier. To measures our success against the extent to which we meet our commitments. To continually keep our strong family values at the core of our business.